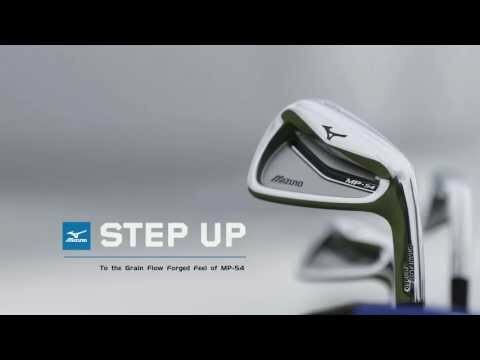 Mizuno MP-54 irons: Step Up your Shotmaking. 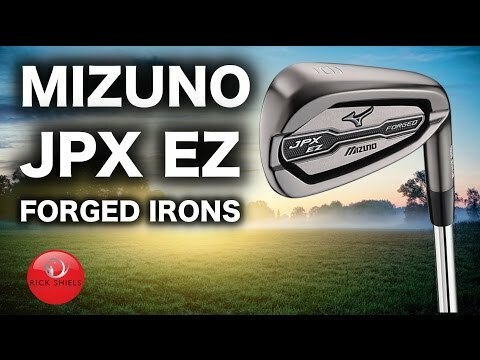 The MP-54 is a thick, powerful Grain Flow Forged iron crafted to awaken the shotmaker in players needing just a little forgiveness. 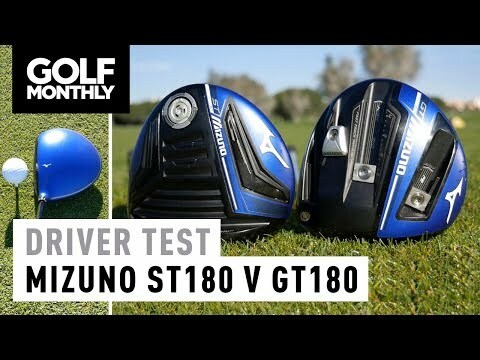 Due September 2013. 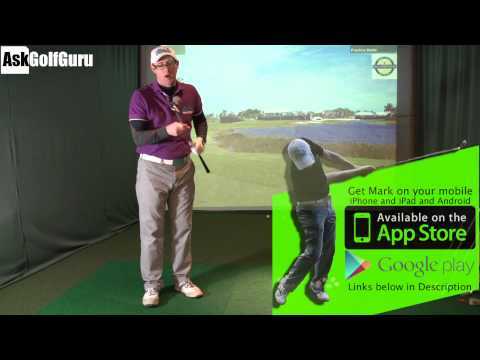 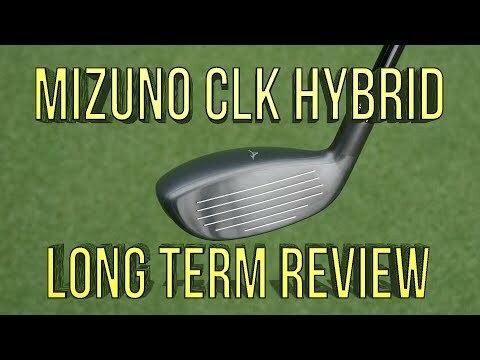 Mizuno CLK Hybrid the longest Hybrid in Golf?? 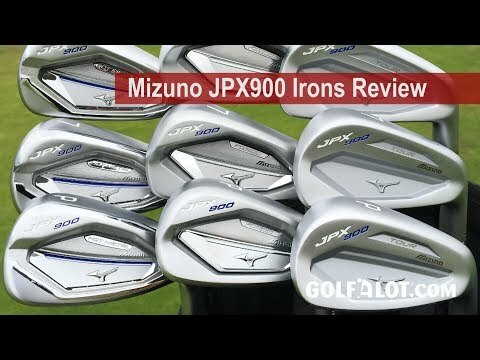 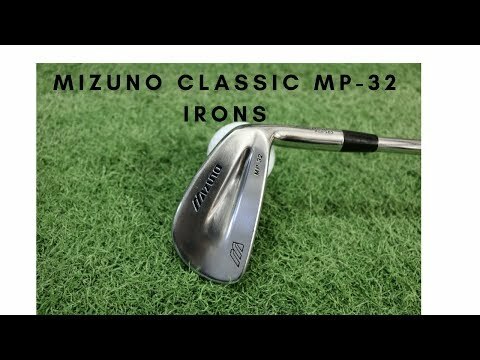 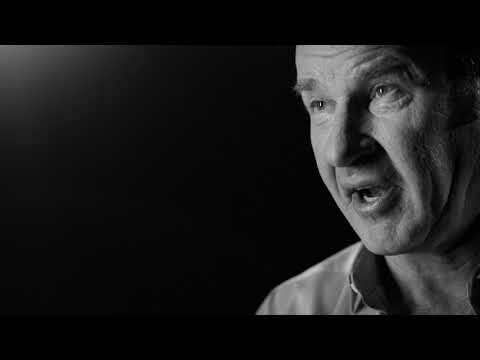 Mizuno Classic – MP-32 Irons. 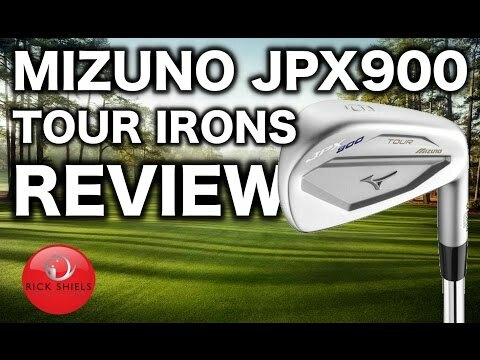 I take a look back at the classic Mizuno MP-32 Irons from 2004.